The WAYJO office will be closed for the holiday season from Monday 17 December, and reopens for 2019 Wednesday 9 January. 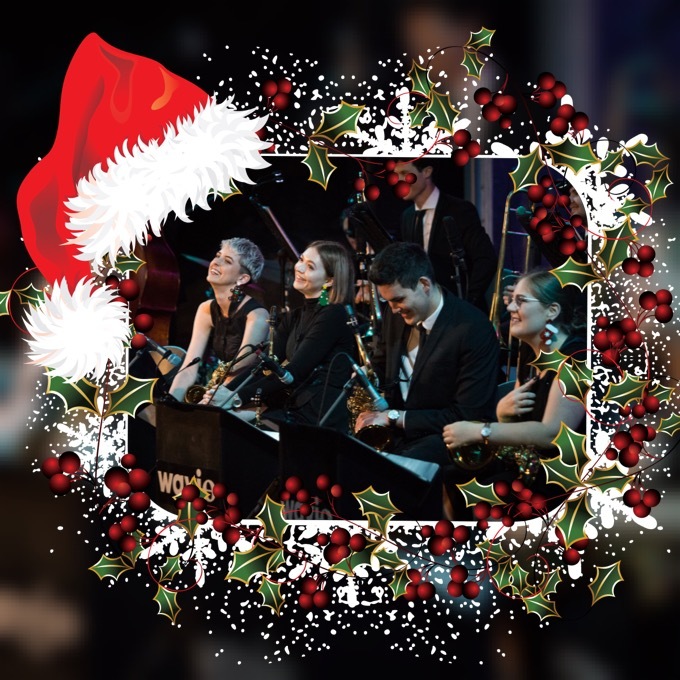 From everyone at WAYJO, we’d like to take this opportunity to thank you for your support during an incredibly busy year of jazz. 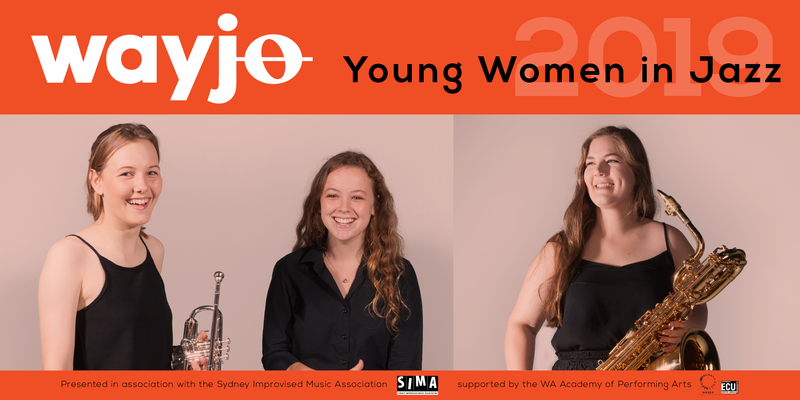 WAYJO produced around 100 ticketed performances throughout the year, and attendance of our 2018 season program reached over 8,000 - a remarkable achievement from a lean team of just three office staff. 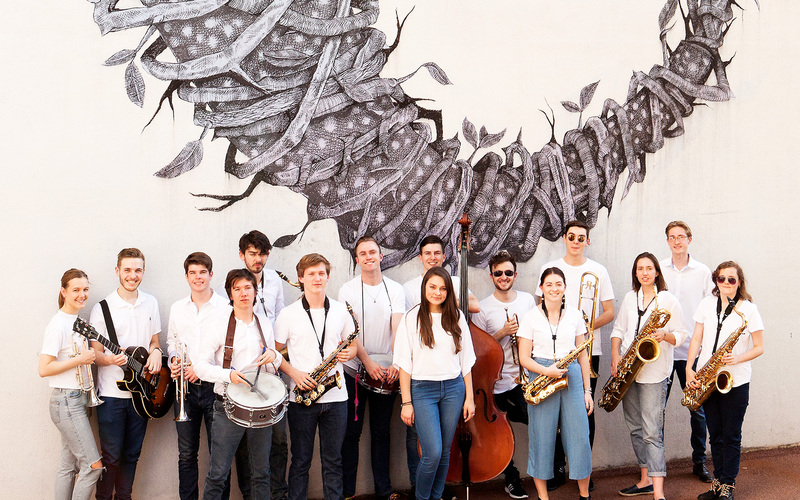 Western Australia’s leading jazz big band – WAYJO – presents a night of jazz under the stars at the Quarry Amphitheatre next month. 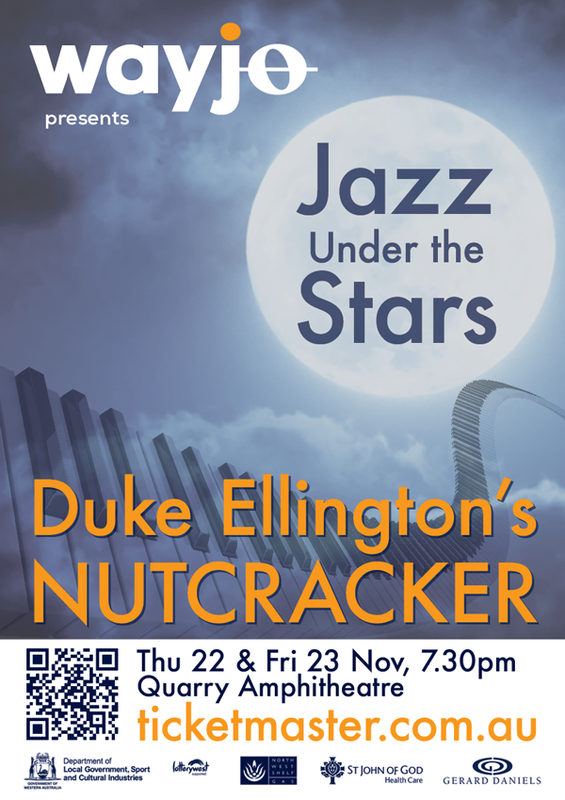 They will perform jazz classics by American pianist, composer and bandleader Duke Ellington plus hits from the 1960 album, The Nutcracker Suite, on 22 and 23 November. WAYJO General Manager Simon Keen said a night at the Quarry in late November was the perfect way to welcome the summer season. 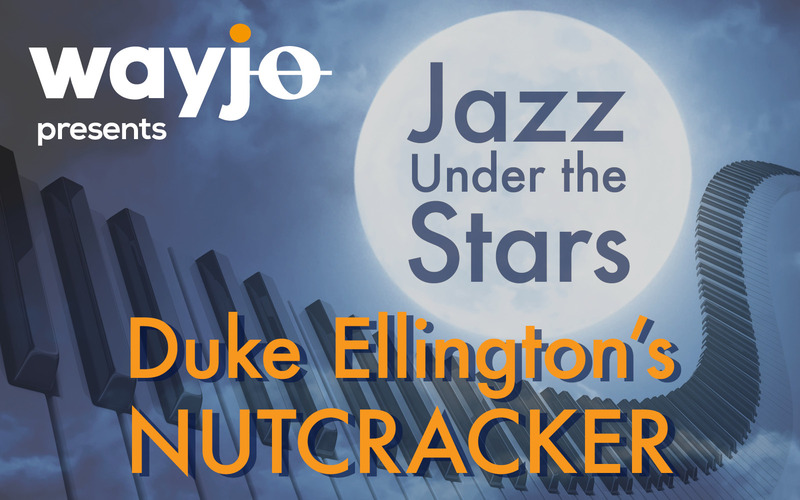 “Our Jazz Under the Stars program is one of our most popular performances each year and we know that audiences will love hearing some of Duke Ellington’s best work plus classics like ‘Sugar Rum Cherry’ and ‘Dance of the Floreadores’,” he said. Mr Keen said Jazz Under the Stars would be WAYJO’s 2018 season finale. WAYJO will also be distributing their 2019 season brochure, launching the program at the concerts. 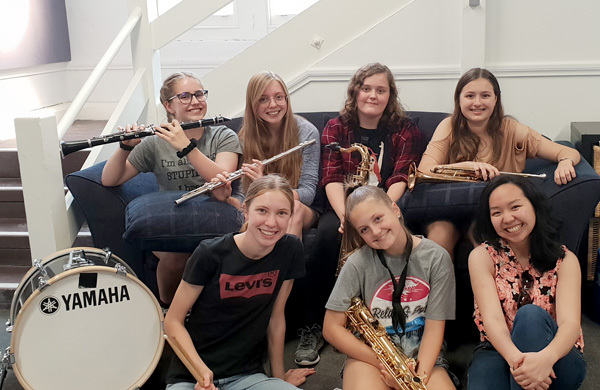 The West Australian Youth Jazz Orchestra Association (WAYJO) are holding a raffle to raise funds for a bumper 2019 season! 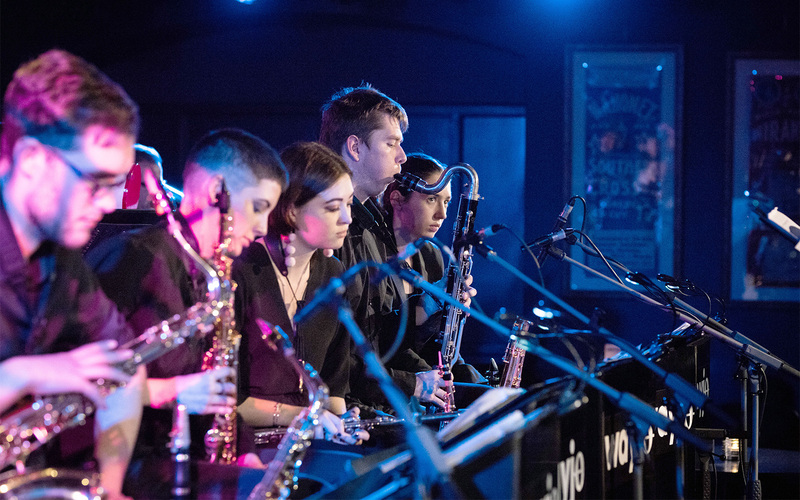 The WAYJO 2018 Raffle helps keep Australia’s leading youth jazz orchestra alive, engaging emerging, early career musicians and composers aged between 14 and 25 (28 in full-time study) in a highly unique year-round program of concerts, workshops, regional tours, plus international exchange programs and scholarships offering unparalleled cultural experiences. 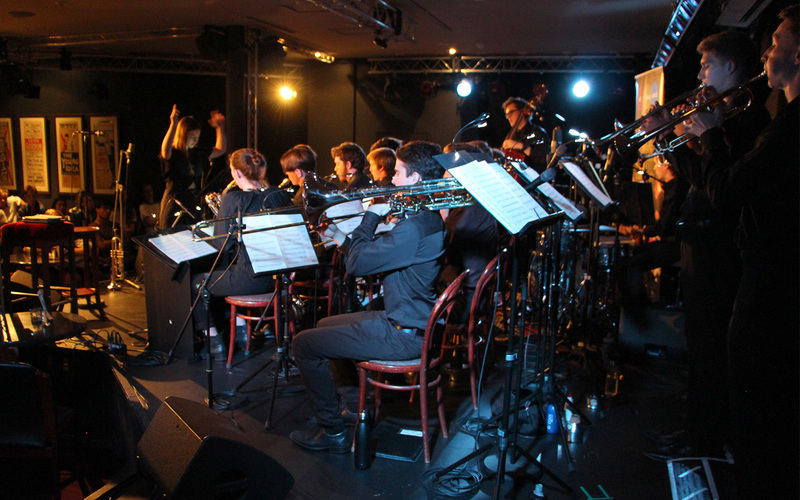 The West Australian Youth Jazz Orchestra (ABN 75 330 922 427) is a not-for profit incorporated association. 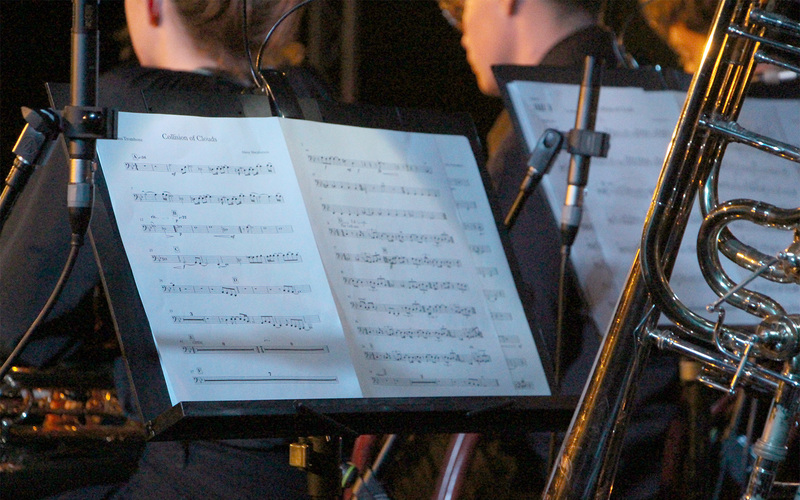 52 musicians, 3 orchestras (each with specialist Musical Directors), plus a financially lean ‘micro-team’ of just 3 office staff produce a diverse program of over 100 shows each year. 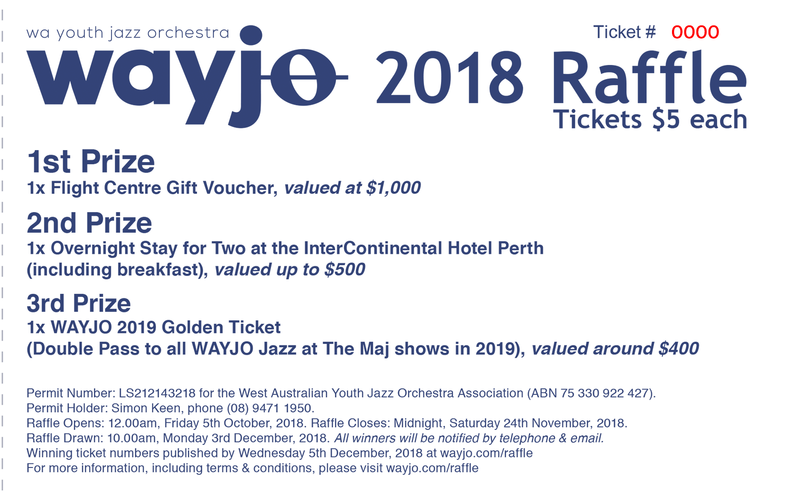 Help WAYJO end their 35th anniversary year on a high note - raffle tickets are only $5, with prizes totalling just under $2,000! The WAYJO 2018 Raffle (Permit Number: LS212143218) opens 12.00am, Friday 5th October, 2018 - and closes Midnight Saturday 24th November, 2018. The Raffle will be drawn at 10.00am on Monday 3rd December, 2018. All winners will be notified by telephone and email. The winning ticket numbers will be published on wayjo.com - Wednesday 5th December, 2018. 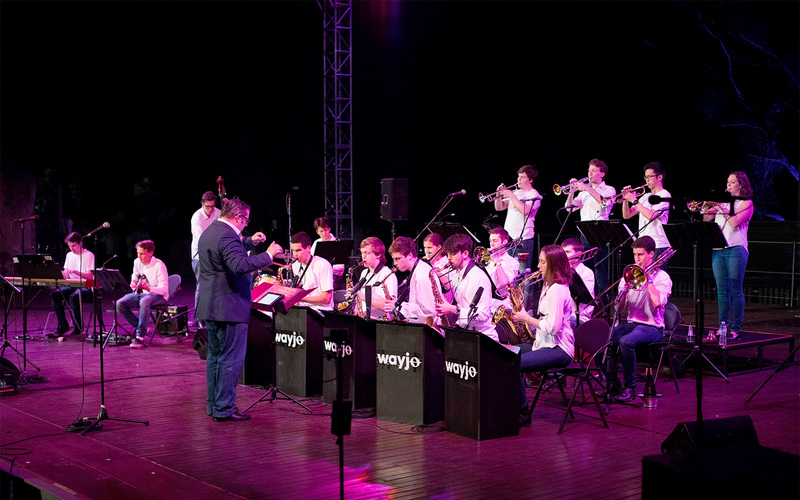 Tickets are available online, from WAYJO musicians, and at all WAYJO concerts. Head to wayjo.com/raffle for more information, including terms and conditions. 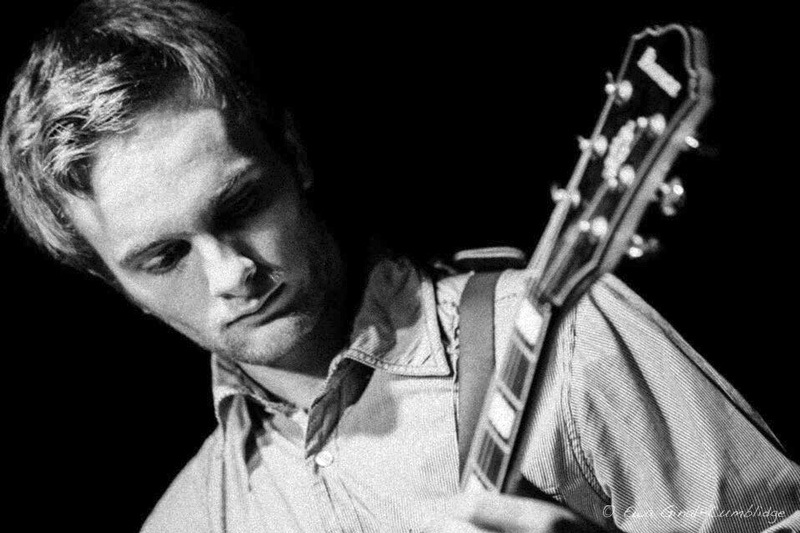 WAYJO presents Julian Argüelles, Fri 3 & Sat 4 August! 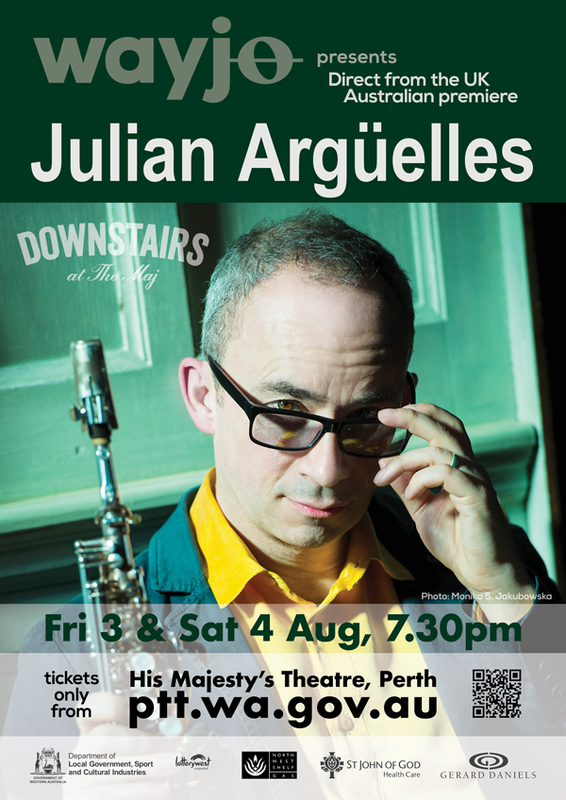 Award winning saxophonist & composer Julian Argüelles will premiere his music this August as a guest of WAYJO in Perth. This premier is made possible by WAYJO’s exchange programme with the KUG Jazz institute in Graz, Austria (previous visitors include renowned conductor / composers Ed Partika and pianist Mike Abene). As a player, Argüelles has been described as a composite of Charles Lloyd and Wayne Shorter. 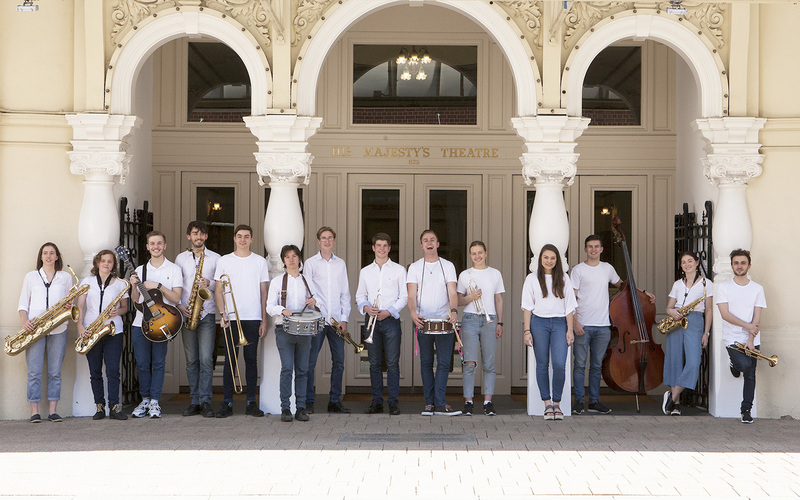 Throw in comparisons to that of Holst, Elgar and Finzi with some moving Spanish folk and grooving South African influences, and you pretty much have the makings of a joyous listening experience suitable for all lovers of music, not just jazz. Julian Argüelles has appeared on over 120 CDs as a guest and has just released his 15th CD as a leader (Tonadas). 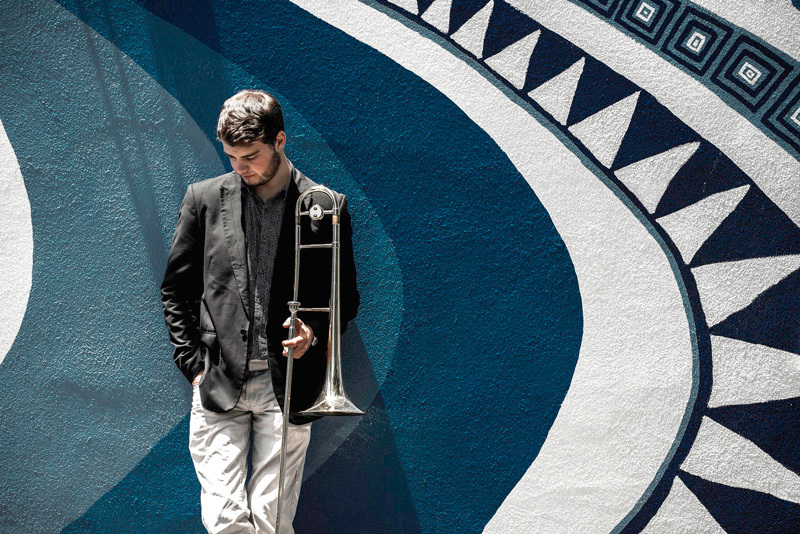 Argüelles has built an impressive reputation for his big band writing and arranging in recent years, as well as presenting world-standard small-band post-bop that now spans three decades. Born in Birmingham UK to Anglo Spanish parents, Argüelles has toured and recorded throughout the world with leading musicians and bands such as the NDR and HR Frankfurt big bands in Germany, Aarhus Jazz Orchestra in Denmark, Carla Bley, Hermeto Pascoal, Dave Holland, John Taylor, Loose Tubes, John Scofield & Mike Gibbs and Kenny Wheeler to name a select few. 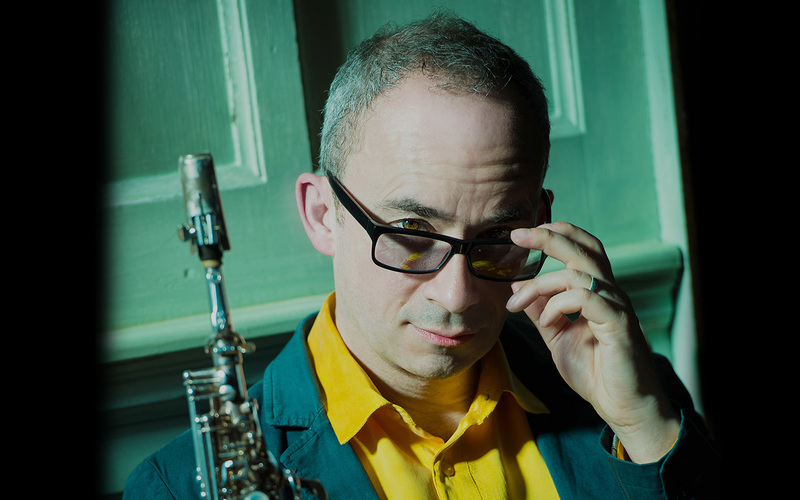 Julian left the UK in 2015 to take up a Professorship at the KUG Jazz Institute in Graz, Austria where he is already attracting many sax students to study. 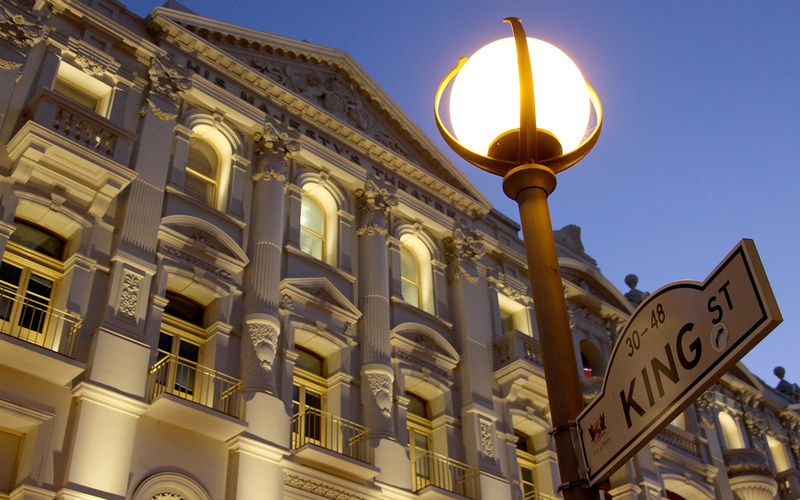 It is the oldest established jazz course in Europe. He is proud of his Birmingham (UK) roots, and was delighted to receive an Honorary Fellowship from the Royal Birmingham Conservatoire in 2017 for services to music.